Our Pvc Quality Is Best In Class And Comes With Printing On Film. 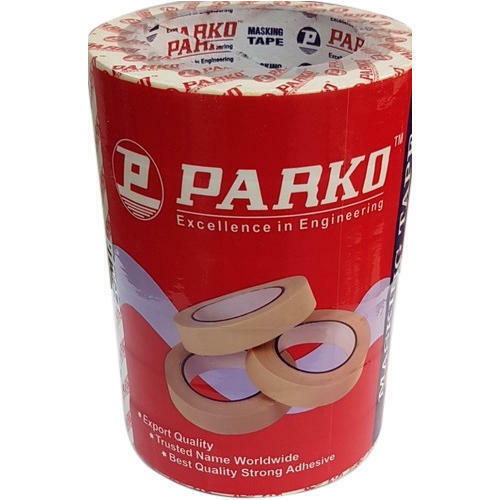 Established in the year 2017, Parko Abrasives is one of the leading Manufacturer, Wholesaler, Trader, Importer and Exporter of Teflon Tapes, Cut Off Wheel, Grinding Wheel and much more. Manufactured making use of supreme in class material and progressive tools at our vendor’s end; these are in conformism with the guidelines defined by the market. Along with this, these are tested on a set of norms prior final delivery of the order.